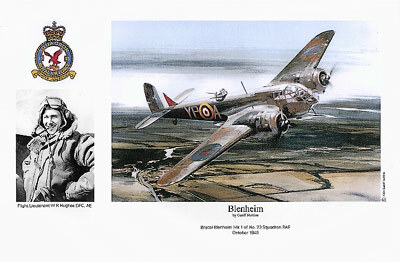 Unique A4 portraits of World War II RAF, USAAF & Luftwaffe pilots. 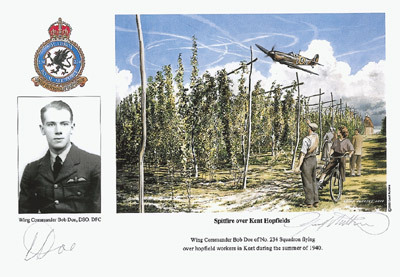 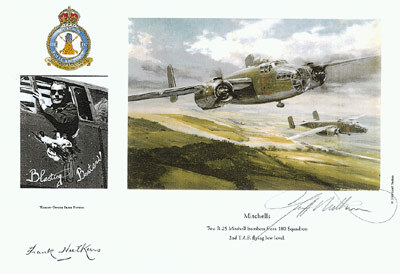 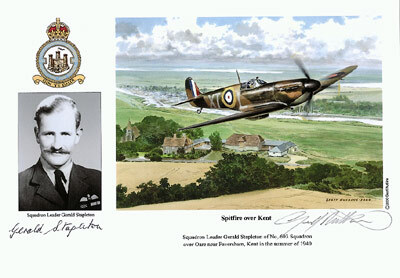 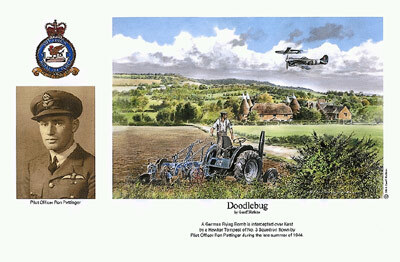 Every print is individually hand-signed by the depicted pilot and the artist. 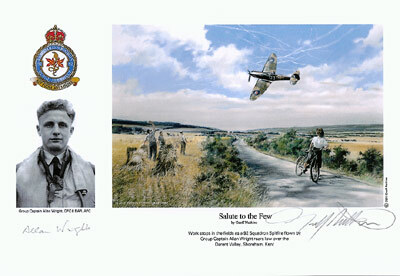 All signatures are genuine and are not reproductions. 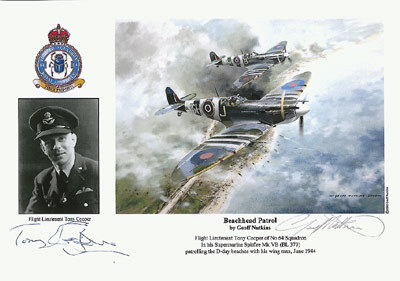 Tony Cooper Sorry, sold out! 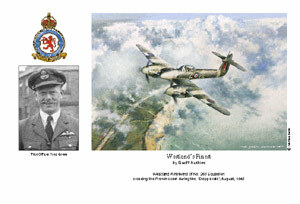 Allan Wright Sorry, sold out!